Underdog Landscape Supply has been providing Oak Firewood to customers in the Philadelphia, Conshohocken, Main Line, Chester County, and Eastern Montgomery County areas since 1994. We provide the best quality product available and specialize in the customers landscaping needs first. Contact us today to schedule your delivery of Oak Firewood from Underdog Landscape Supply today, or come visit us at our location in Conshohocken, Pennsylvania! 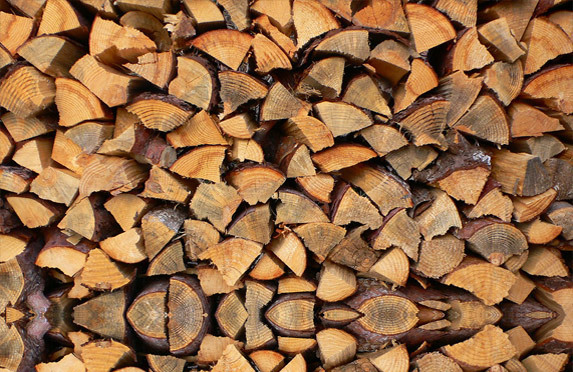 A cord of wood is a precise amount of wood. In the wood industry, wood is typically sold by the cord which is 128 cubic feet of wood. This measurement comes from the stacking of the wood, ideally as tightly as possible. A full cord measures four feet by eight feet. Underdog Landscape Supply provides cords and half cords for customers and is available by pick-up or delivery. For more information on our cords and half cords, contact Underdog Landscape Supply today! Underdog Landscape Supply provides stove wood for customers and is available by pick-up or delivery. For more information on our stove wood, contact Underdog Landscape Supply today!